Ford Ranger is a name of a wild and rugged small pickup truck ideal for providing reliable cargo delivery for customers. It provides a true sense of rigid and solid robust appearance. It is an ideal for a rough and harsh all-terrain drive experience. This urban and masculine pickup offers a profound reputation and brand identity for customers. It provides an extreme level of prestige and lasting impression. It was initially built in January 1982 and continued to produce quality pickup vehicles till the year 2011. It had a production span of almost two decades with increased demand and value for customers. The latest model of ford ranger has been introduced with a perfectly refreshing and dynamic look. It offers a bold and vibrant exterior appearance consisting of broad LED front headlights, front metallic bar grille, fog lights, alloy wheels, and power side mirrors. The interior side provides a four door and five passengers seating design. The rear open trunk is an ideal for all kinds of heavy and light cargo storage accommodation. It provides some of the essential features for passengers such as air-conditioning, central locking, power steering, dual airbags, power windows, and an anti-lock braking system. It is a solidly built right-hand pickup truck provides good fuel efficiency drive with 2.2 liters of turbocharged diesel engine and an automatic speed gear transmission. Car Junction offers Used Ford Ranger for Sale at really discounted prices. 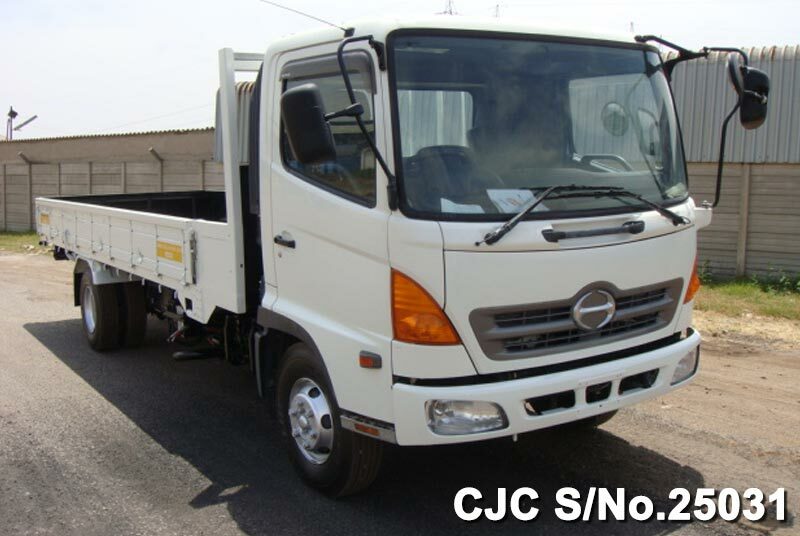 We also deal with brand new Japanese cars stock for exporting in Africa, Asia-Pacific, and the Caribbean Countries.